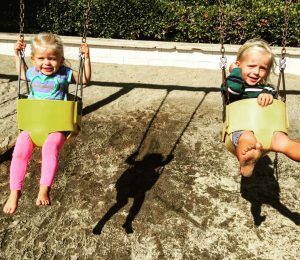 Play… in the Malibu sun and swing into spring and enjoy all the amazing outdoor activities Malibu has to offer. Malibu, CA, is a breathtakingly beautiful place to call home or to just visit. And after the recent rains, you can see spring has sprung. The hills are green and flowers are in bloom. For those outdoor enthusiasts, Malibu offers a plethora of activities, to go on solo or with friends. To name a few options, there’s hiking, surfing, kiteboarding, stand-up paddleboarding, sailing, Malibu wine hikes, biking trails, hiking, camping, Malibu Coastal Adventures, diving, horseback riding, the Getty Villa, Adamson House, Malibu Lagoon Museum, Malibu divers and Malibu Wine Country Tours. And don’t forget looking at all the incredible real estate Malibu’s hills and the Pacific Ocean showcase. If you do happen to be looking for Malibu real estate, click here to contact a 4 Malibu Real Estate associate today.